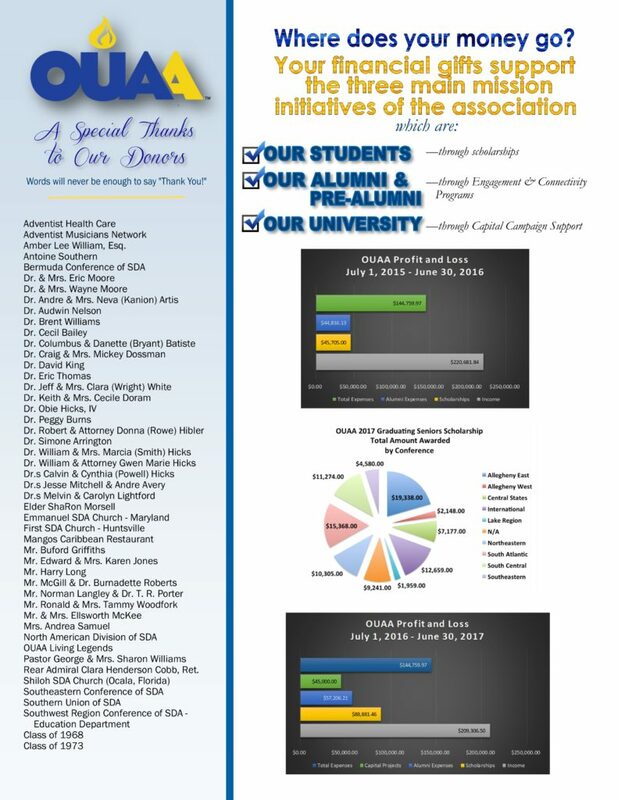 The Oakwood University Alumni Association is organized to connect and engage Oakwood alumni, students and friends of the University and promote the welfare of Oakwood University. We have a desire to constantly improve the quality and scope of the work we do. We need your help. Oakwood Alumni and friends are talented and proud of our legacy, together we can build upon our past and create new opportunities for the future.